Exploring all the different foods at Vegfest, while enjoy one exquisite bite after the other, is one of the best parts of the event. At this year’s Vegfest, April 9 & 10 at the Seattle Center Exhibition Hall, you’ll find lots of completely new foods to try, along with some new variations of your current favorites. 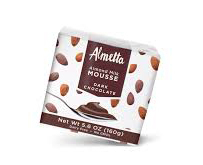 For instance, almond mousse by Almetta Foods is a new participant for this year. 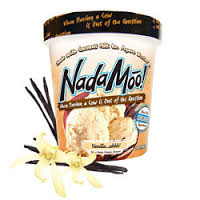 How about giving the new dairy-free “ice cream” frozen dessert by NadaMoo a try? For a whole new concept for breakfast and anytime snacking, check out the all-new products from Munk Packs. Be sure to follow the stampede to the Tofurky and Field Roast booths for some real surprises! The complete list of companies and organizations participating in Vegfest is now available.